My students have a hard time distinguishing between adjectives and adverbs, so I made this game for some fun practice. Common Core standards require both second and third grade to work with adjectives and adverbs. Students divide into two teams -- aliens vs. spacemen. They keep the cards of any questions they answer correctly. If they draw a planet card, they lose all their cards. Click on the pic above to download the cards. Don't forget that I get "spaced out" over your comments, so please leave one! These look great! It reminds me of the game called BAM! that I found on the blogs a while ago. . . I love it and my kids love it more! Thanks for making this and sharing it too. What a great game! Thanks for sharing. This is a brilliant idea, my kiddos have a real tough time differentiating between adjectives and adverbs. Thank you- my kids have a hard time with that too! Love it! 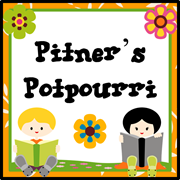 Thanks for the great share! Another GREAT freebie! Thank you! Thanks so much! A fun game! 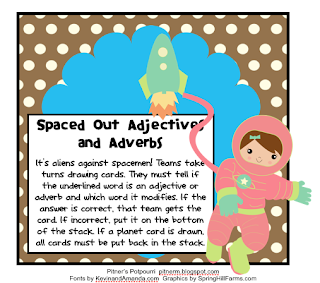 I am planning on using the Spaced Out Adjectives and Adverbs with my students. I also am hoping to use the one where they add the adverbs and adjectives to the basic sentence. They both sound fun. Math Stretchers Journal Pages -- Freebie! Pizza! Pizza! Pizza! -- Contractions -- Freebie! Campout Races -- Place Value -- Freebie! 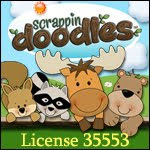 Hoppin' on Multiple Meaning Words -- Freebie! Hooked on Conversation! - Freebie!